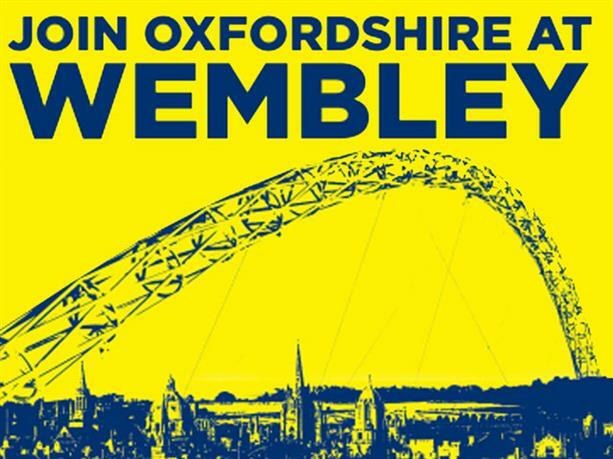 Oxford United take on Coventry City in the Checkatrade Trophy Final taking place at Wembley on Sunday April 2nd. 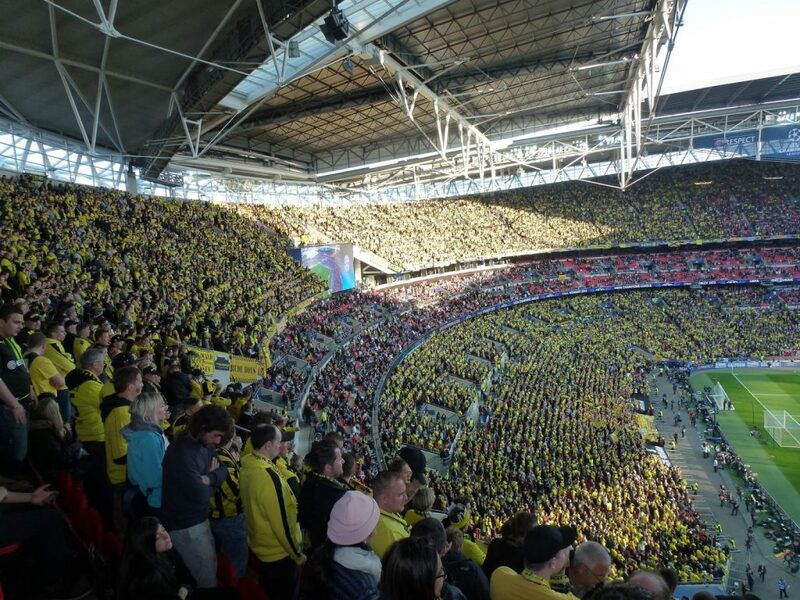 This will be the fourth time Oxford United have played at Wembley stadium and fans and players alike, will be looking to take that trophy home! 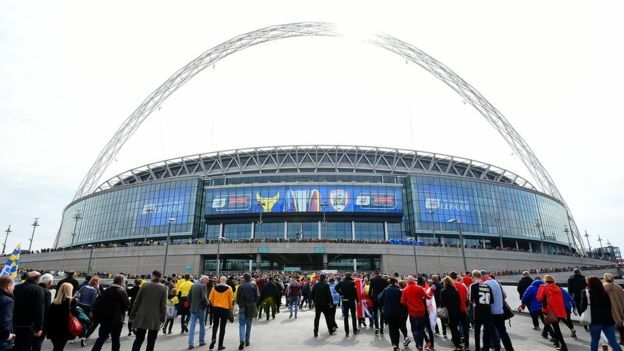 Coventry City will return to the national stadium for the first time in 30 years. Sunday, April 2 – kick off 2.30pm.